We felt that our first project should have a name. We did not just want to keep calling it “the project”. 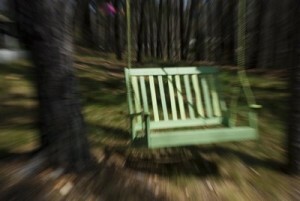 It became “The Green Swing” and never thought this would one day become the name of our company.